Christmas is fast approaching and the temperature has plummeted! 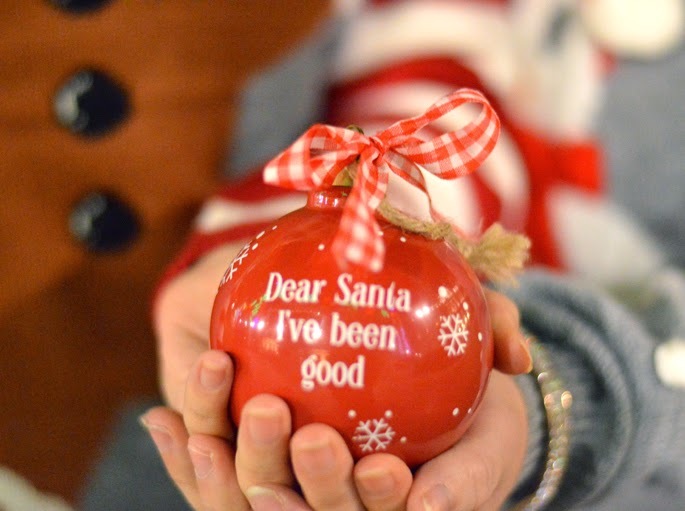 That can only mean one thing, it's time to dig out your cosy christmas jumpers and stock up on some new ones. The festive season is my favourite time of the year and I can't wait to dive into some hot chocolate, roasted chestnuts, cheesy Christmas tunes, mulled wine and my favourite Christmas movies. There is no better way to get involved than to put on some warm fleecy house socks and a good ol' Christmas jumper. 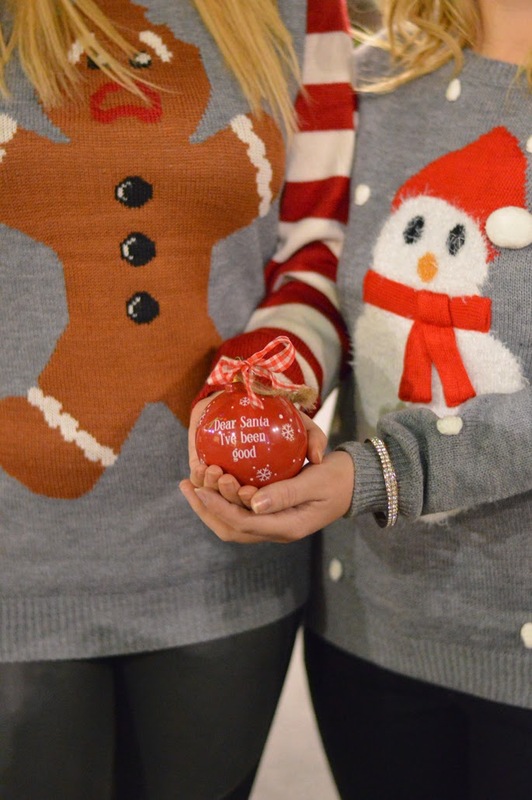 Gillian and I got our Christmas jumpers from Matalan and we love them. They're so cosy and warm and we love the designs. It was a hard choice just picking one each from such a huge range :) You can see Matalan's full Christmas shop here. What is your favourite part of the festive season? 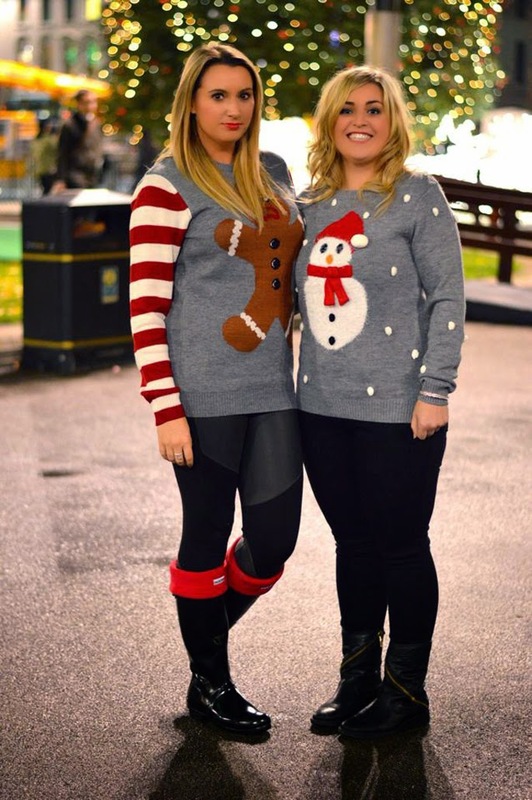 Do you have your Christmas jumper yet?